Douala (AFP) - Cameroon's opposition leader, who will run for president in October's elections, has pointed the finger squarely at President Paul Biya for the mounting bloodshed in the country's separatist crisis. "If the president of the republic, commander in chief of the armed forces, sends his troops to fire on Cameroonians, then he is solely responsible," Joshua Osih told AFP in the Atlantic port city of Douala. Osih hails from the English-speaking west of the mostly Francophone country, where a political crisis which erupted in 2016 has led to armed separatist activity and a crackdown by the security forces. Dozens of people have been killed, including at least 80 soldiers and police officers, and about 200,000 people have been forced to flee their homes. Running as a candidate for Cameroon's Social Democratic Front (SDF), Osih was named as the party's representative in February after founder John Fru Ndi, 77, said he would not challenge Biya but instead pass the torch to a younger activist. At 85, Biya has ruled this central African country for 35 years through his Cameroon People's Democratic Movement (RDPC) with his regime periodically facing blistering reports of corruption. Seven other candidates are running against Biya in the October 7 election, but unlike some, Osih says he opposes any investigation of alleged human rights violations by troops against civilians in the Anglophone North-West and South-West regions. "There's a political responsibility that is by far superior to the responsibility of simple soldiers," this 49-year-old member of parliament and business told AFP at the SDF headquarters. "You can't shift the problem on to individuals on the ground while the whole (military) corps had no reason to be there. I don't want to see the whole of this army discredited because the commander in chief sent the army to fight a war that is not its own. "Responsibility for the violence in the so-called 'Anglophone' crisis lies with Mr Biya," said Osih, who comes from the South-West anglophone region. "We have a president who understands nothing about what's going on in Cameroon, who spends the best part of his time abroad and who thinks that sending in the army ... will sort out this problem. "It can't. You can kill people but you cannot kill ideas." He said the absence of political leadership over the separatist issue had caused the situation to escalate. "We have entered a civil war because the government is absent, we have no leadership, no president of the republic. Nature abhors a vacuum, so the situation flared up very quickly and the spiral of violence gained the upper hand," he said. He said Biya should have travelled to the flashpoint areas to get "a close first-hand view of local realities" which could have kick-started the process of resolving the issues. "The only way out so far has been to declare war against one's own people," he told AFP, saying some within the regime and the military were profiting from the "war economy". "That's why we're stuck in this spiral of violence." If Biya believes the army can settle the issue, "it means he recognises either that he doesn't really govern the country, or that he still doesn't grasp that it's a political problem that calls for a political response," Osih said. "The major institutional reform required to bring the beginnings of a solution to this crisis is federalism." In the decade which followed independence in 1960, Cameroon was more of loose-knit federation until 1972 when it was declared a unitary state. And today, Yaounde firmly rejects any return to federalism. Within Cameroon, there is "a linguistic community that has a genuine historical gripe and rightly believes itself to be marginalised," he said of the Anglophones who account for around a fifth of the population. A former German colony, the country was divided under French and British rule after World War I. The French protectorate became independent in 1960, while the minority English-speaking part followed suit in 1961. 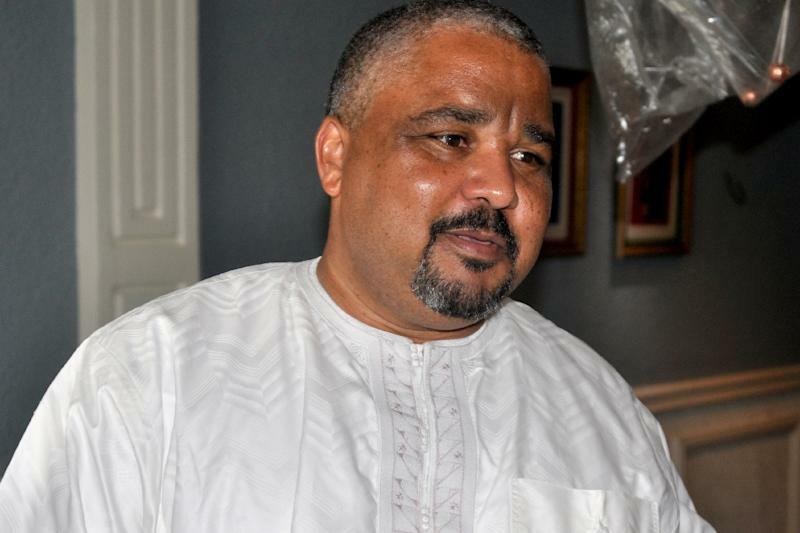 "I don't think any Cameroonian would disagree with the political demands arising from the problem of marginalisation," Osih said, adding that Anglophone citizens "have had the courage to put the problem on the table". 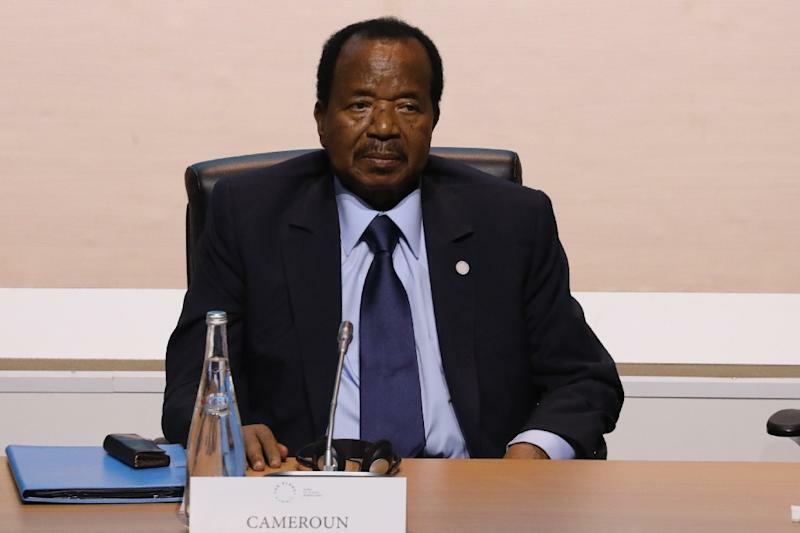 "Cameroonians want clear, simple and bold answers to get out of this."